Just Press Play: Live & Online now. Press Play above, then click the button below to continue exploring WDVR or check out additional ways to tune on online. 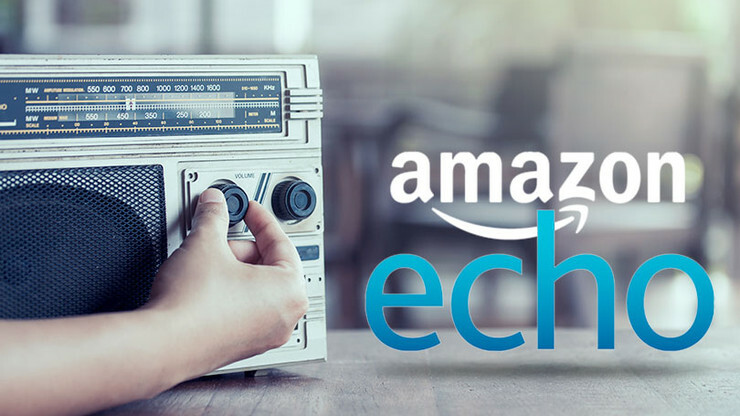 Want to Listen to WDVR via Alexa on your Echo? Tap the hamburger icon (three lines, upper left hand corner) and tap Skills. What a great selection of shows and music! Copyright © 2019 wdvrfm.org. All Rights Reserved. Redistribution of content without express consent is frowned upon.